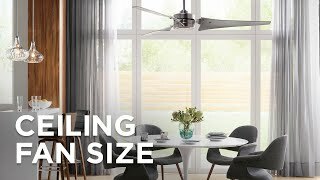 Fanimation's stylish Stafford ceiling fan has a sleek dark bronze finish motor, integrated light and dark cherry and walnut finish blades. Oil-rubbed dark bronze finish motor. Five reversible dark walnut/cherry finish blades. Includes hand held remote control with wall mount. 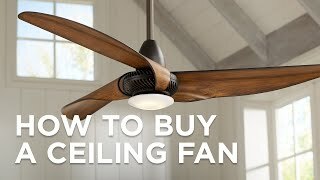 Fan height is 11" from ceiling to blade (with 4 1/2" downrod). Fan height 16" from ceiling to bottom of light (with 4 1/2" downrod). Beautiful design will help create a "library" feel for the office of a 1904 bungalow. Liked the looks of the fan, plus it seemed more substantial that a similar competitive Dan. 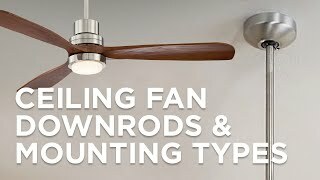 BEST ANSWER: If you are browsing on a personal computer, simply click the “Downrod Options for High Ceilings” arrow just above the products listed price for your matching color downrod options, or contact one of our Lighting and Home Décor Consultants for assistance. BEST ANSWER: Hi - Yes, the lights are dimmable with the included hand-held remote control. My current ceiling fan has a wall switch, 3 speeds and light. 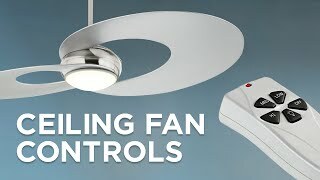 Can this fan be hooked up to the wall switch or do you HAVE to use remote control? The last thing I need is yet another remote. Sleek, stylish and easy to install. Love the look and style of this fan. The remote is an added bonus. Easy to install and is so quiet. Definitely would recommend. 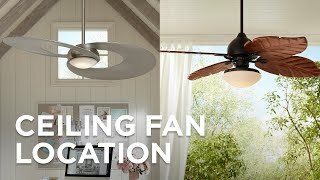 A 52&quot; LED ceiling fan featuring a dark bronze finish motor and five dark bronze finish blades.